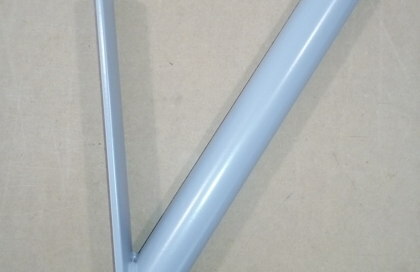 Support for 1 place in chrome-plated iron for 32 cm diameter spears. 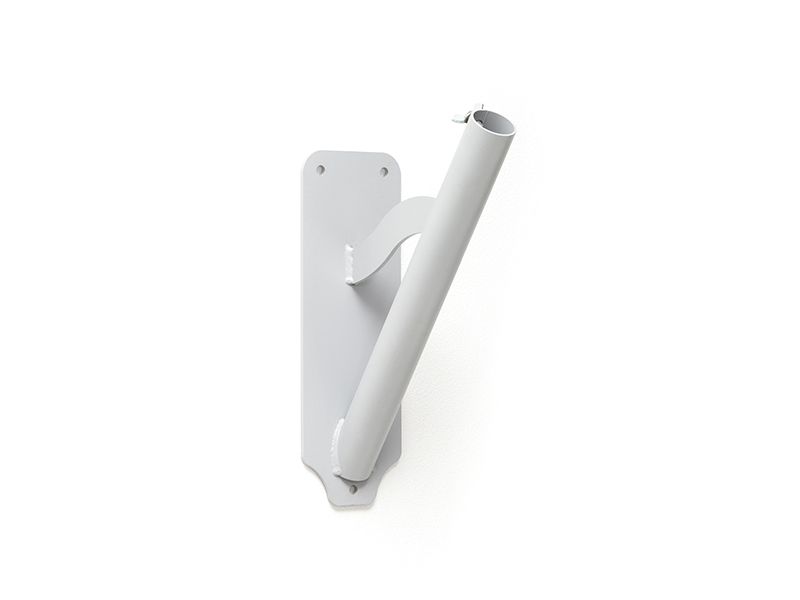 It is an ideal solution for walls and the display of small flags (70x100 cm or 100x150 cm). The support is equipped with a screw for fixing the spear. The support is fixed to the wall with two plugs. It is a product that is easy to install and beautiful to look at.